This week Brookago welcomes the firebrand that is Gita Jackson. A relative newcomer to video games journalism, Gita marries the prose of a veteran coupled with the enthusiasm of a newbie. We talk about Gita's journey along with her courageous jump into the world of freelancing. Weirdly, there's lots of talk about Kanye West. We don't even know how it originated. We take an in-depth stab at Twitch's newest policy along with talking about the best way to preserve gaming's history. Plus, so much more! 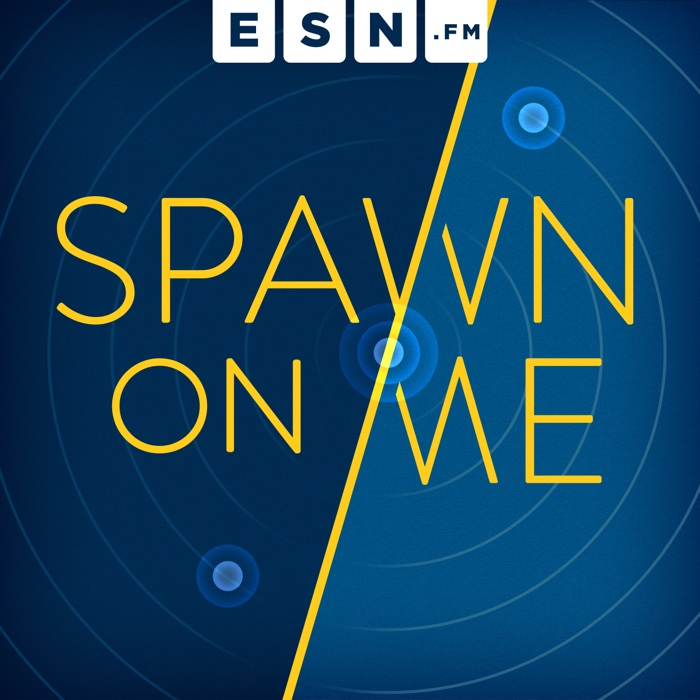 It's Spawn On Me, Episode 64!